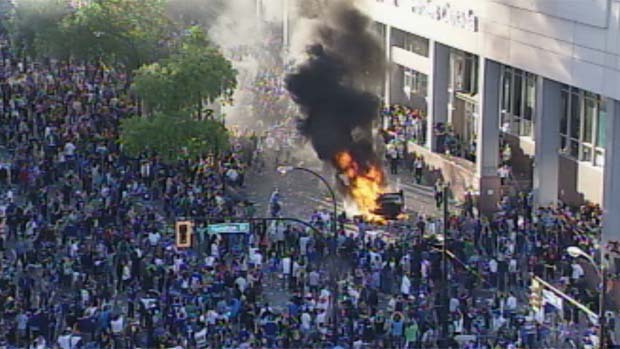 The riots that have happened the last two times The Vancouver Canucks have been in the playoffs have been for the Canucks not winning the Stanley Cup. 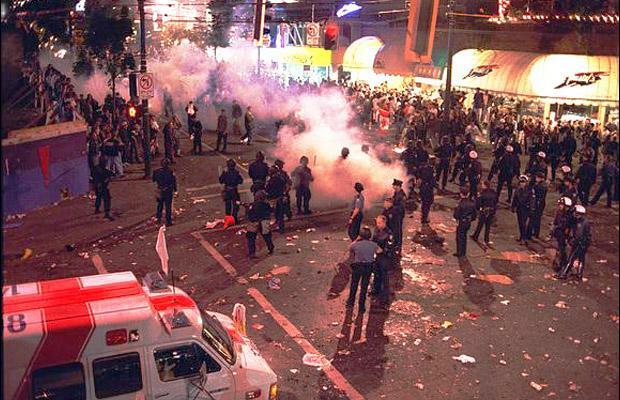 The first riot was in 1994 and now tonight June 15th 2011. I am not a hockey fan but it also pisses me off as when the UFC said that they wanted to have a show here last June the city said they were afraid that this sort of thing would happen. The so-called fans that showed up to tonight's game upon watching the reports on CTV NEWS is saying that the items being lit on fire are ones that would need an excelrant to get them started. 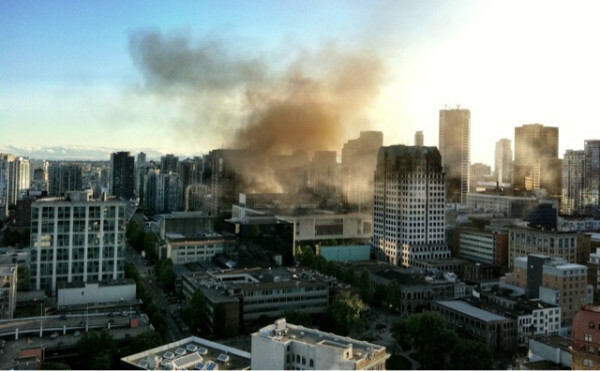 I lived in the city of Vancouver for 13 years and am sickened by what has happened tonight and what has happened to this beautiful city of ours. 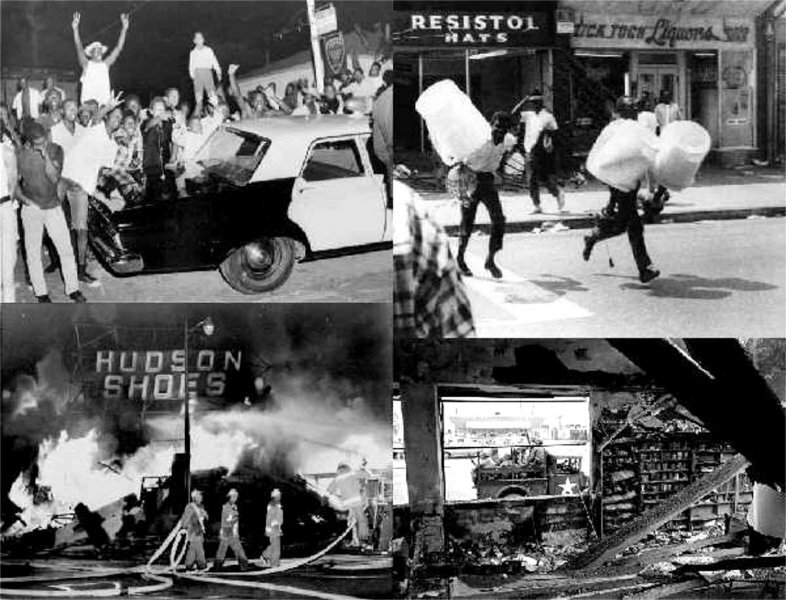 The city of Los Angeles burnt in the year of 1965 The Watt Riots when two black men were pulled over and detained upon which a small group of people then became very large and started a riot. 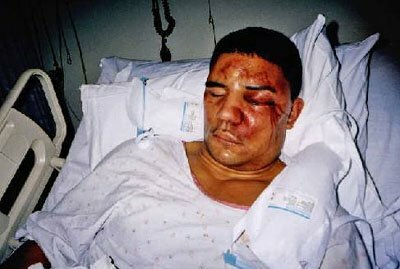 Then in 1991 a man Rodney King was pulled over and beaten by police they were tried and acquitted and because of that the riots began. I am not at all condoning what happened in the riots in LA but they were better served for the incidents that were the start of it all. The were started by injustices NOT by the loss of a GAME, a game where men are overpaid(everyone agrees)to chase a piece of plastic around the ice.Where no-one should get hurt and definitely NOT burn any city. 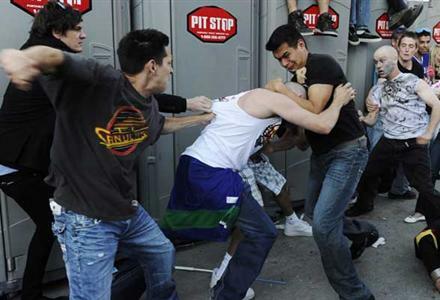 Once again I do NOT CONDONE any riot or violence of any kind, there is no need for it, it disgusts me LIVE footage of a young man that jumped into a burning car, fell into it an jumped out of it with arms raised and ran away--the man commentating said that "Man is an IDIOT!!" Violence started right away after the game and escalated to cars being burnt and banks having windows smashed out, the police are asking people to leave the area shooting tear gas into the crowds to get them to dispurse. I am ashamed that this has happened and hopefully the people that are responsible for this will see their day in court. Rob Brown has been reporting on this for CTV NEWS and doing a great job being right in the middle of of it its like a war zone down there. This has been a terrible night and should never happen again, if anything the next time that Vancouver ever goes to game 7 it should be held in another city.